This Sunday, November 1, 2015 from 1:00-3:00pm, Geri Reilly Real Estate is hosting 2 Open Houses! Join us at 15 Clifford Drive #101 in Milton and 24 Clifford Drive #101 & 102. Stop by to say "hi" and take a look around! Shows like a "model home". Beautiful upgrades throughout, you will truly enjoy the beautiful cherry hardwood floors, open and sunny floor plan, gourmet kitchen with beautiful granite counters including center island and custom maple cabinets, new kitchen appliances, upgraded lighting throughout, 9' ceilings on the first floor, gas fireplace in the living room, great open space for entertaining guests and family, separate finished room off of garage - perfect for den, office or music room. 2nd floor master suite with walk-in closet and separate den or exercise room and upgraded bath with tiled shower and tub. Plus 2 spacious guest bedrooms, enjoy the private back deck or covered front porch, basement is 4' crawl space great for storage and utilities. Attached 1.5 garage, plenty of parking. 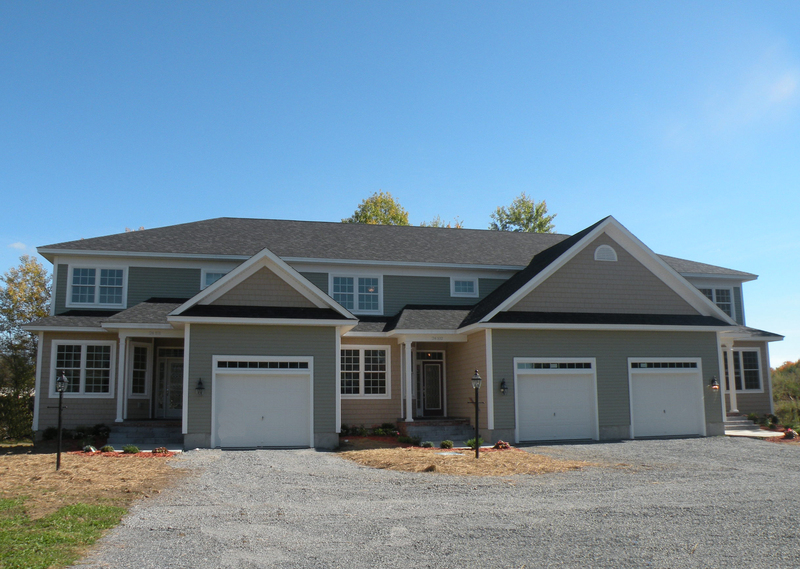 Convenient location, walk to eateries and shopping, easy access to I-89, Burlington, UVM Medical Center and St. Albans. Ready for occupancy, beautifully upgraded 3 bedroom, 2 1/2 bath townhouse with gorgeous ash & birch wood floors, chef's kitchen with maple cabinets, granite counters and stainless appliances opens to great room with 9' ceilings, decorative columns & arched walkways with pendant lighting & ceiling fans. Chair railing throughout, beautiful bay window, formal dining, front living room or office. Bright & sunny throughout. Private master suite with walk-in closet and upgraded bath with decorative tiled shower. End unit, private setting, walk to village and town parks. Feels like a single family home with condo amenities. Family Friendly Halloween Events in Your Vermont Community! Looking for some family fun in preparation for the Halloween weekend to come? 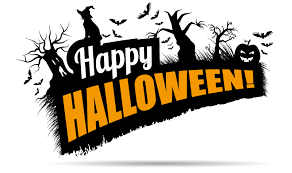 Read below about the spooky and fun Halloween events happening in your community this week! What: Trick-or-Treat Street - Bring the family to enjoy Halloween on the Church Street Marketplace for Trick-or-Treat Street. 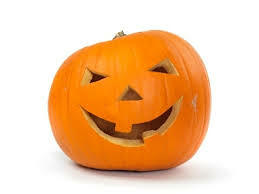 Come in costume for 8 outdoor trick-or-treating stations with candy and healthy snacks provided by City Market, face painting, photo shoot for kids with local mascots, fire truck demo from the Burlington Vermont Fire Department, Pumpkin Painting at Burlington Paint and Sip studio, spin art at Ben & Jerry’s and lots more fun offered for the whole family! What: Essex Community Halloween Celebration - Open to residents of Essex and Essex junction sponsored by Essex and Essex Jct Parks and Rec – come in costume and enjoy treats, games, prizes, entertainment and a giant spooky maze! What: Mahana Magic Kids Haunted House – bring your family and friends in costume for this ghoulish haunted house with proceeds supporting the mission of the Mahana Magic Foundation which supports children whose parent or guardian is dealing with a cancer diagnosis. Enjoy food and surprises for all! What: Boo to You! A Not So Scary Story Time - Wear your costume and join Mr. Monkey at the South Burlington Library for story time, games and treats! What: Y Halloween Kids Night Out – Join Jericho Elementary School for a creepy crawly fun-filled Halloween Party including crafts & games, a costume contest, and a dance party – dinner will be provided along with some tricks and treats! What: Halloween Face Painting – Get ready for trick or treating by having your face painted by teen volunteers that will match the design to your costume! What: Haunted Halloween Village – bring your family and enjoy spooky thrills and fun put together by Smugglers Notch Resort Staff as well as staff and students from Lamoille Union High School – the Haunted Village with haunted hay rides, a trick or treat trail, pumpkin painting, face painting and more! Including a dance party and costume contest. The Smugglers Notch Fun Zone will also be open which includes a giant inflatable slide, obstacle course, mini golf course and arcade games. What: Winooski Halloween Party - come celebrate and bring the whole family to this event that will feature local organizations, food and other fun giveaways from local businesses! Also enjoy face painting, music, games and a magician! What: Halloween Party/Shadow Puppet Show – enjoy a special shadow puppet performance of Sleepy Hollow performed by the PuppeTree’s – come in costume and join in the parade after the show! Very family friendly, refreshments will be provided. What: Campfire Ghost Stories - gather around the campfire for roasting marshmallows and listening to ghost stories! Bring your own family friendly ghost story to share! What: Williston Community Pumpkin Carving Night - bring your own pumpkin to this awesome community event, no registration is required, enjoy refreshments and goodie bags for the kids all while carving your very own masterpiece! What: Spookyville Vermont – attend this family friendly Halloween walk through of the Champlain Valley Expo. Explore Spookyville Manor and Spookyville Village which will be filled with hundreds of jack-o-lanterns to light the way. Enjoy the be-witching family-friendly atmosphere! For more info and all the fun events happening on HALLOWEEN, visit our friends at Find and Go Seek.com! This Sunday, October 25, 2015 from 1:00-3:00pm, Geri Reilly Real Estate is hosting 2 Open Houses! 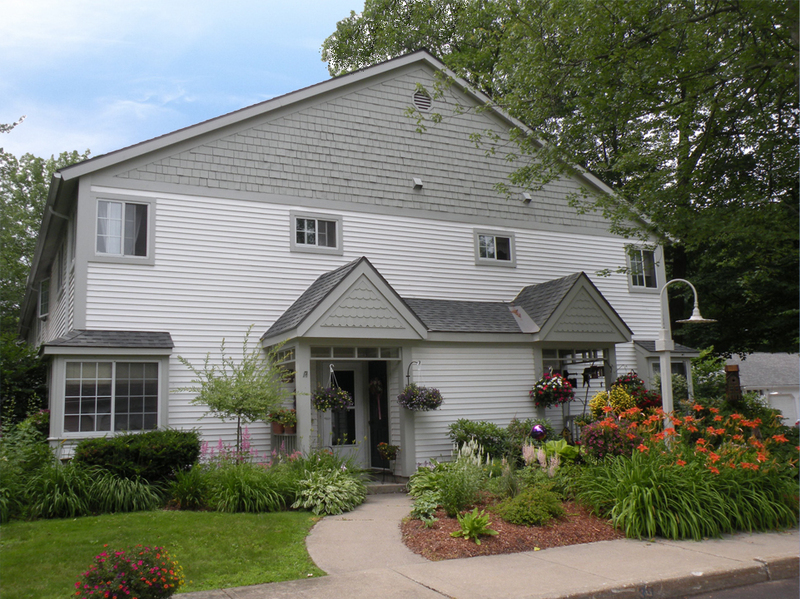 Join us at 31 Vale Drive and 38 Winding Brook Drive in South Burlington. Stop by to say "hi" and take a look around! Bright, sunny & spacious upgraded 4000 sq. ft. colonial in one of South Burlington's finest neighborhoods! Move right in and start enjoying all the features this home has to offer! Beautiful hardwood floors & upgraded tile on the first floor, 9' ceilings, 1st floor office with French doors, living room with decorative pillars to formal dining, chef's kitchen with center island & custom cabinets, built in desk, breakfast nook opens to step down family room with fireplace. Enjoy the 3 season porch with wood floor & lots of windows, 4 spacious bedrooms including private master suite with walk-in closet & whirlpool tub. Bonus room great for office or 5th bedroom. Mountain views, great sunsets. Enjoy the covered front porch or stone deck/patio with stone walls & extensive landscaping. On cul-de-sac with lots of wild life! Cozy and filled with charm best describes this 2 bedroom, 2 1/2 bath townhouse. End unit with lots of privacy, surrounded by mature landscaping including lots of perennials, open floor plan with electric fireplace with mantel in living room, formal dining room opens to spacious kitchen with lots of cabinets and corian countertops. Snuggle in the family room sitting on the window seat! Family room could be used as guest bedroom. Enjoy the 3 season porch watching the wildlife and privacy. Spacious bedrooms both with private baths, extra closets and central air on second floor! 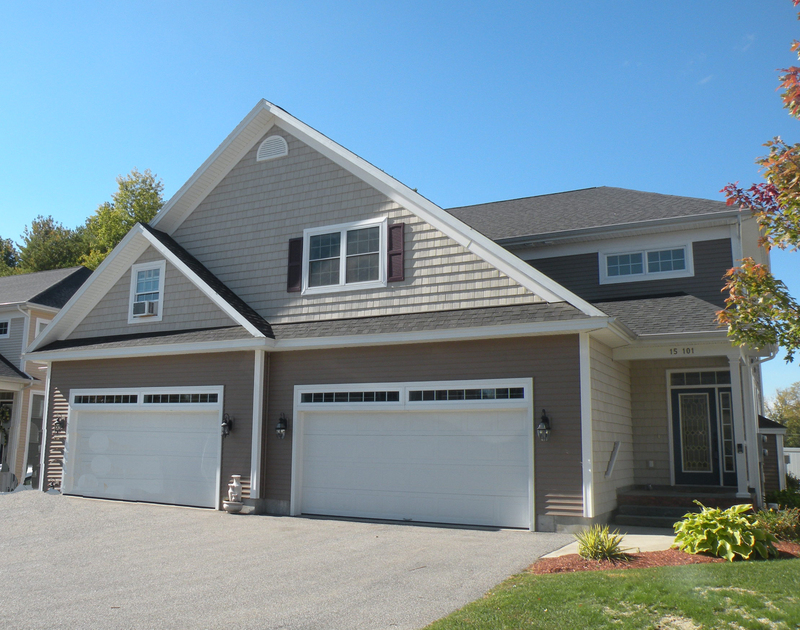 One car garage, walk to bike path, minutes to shopping, schools, I-89, Airport and Burlington.